An off-duty Cincinnati police officer’s drunk and erratic behavior at a movie theater prompted an evacuation Friday night when she dropped her gun in front of other moviegoers, according to police in Milford, Ohio. Shauna Lambert, 50, was charged with inducing panic and using weapons while intoxicated. The Milford Police Department initially responded to reports of a person with a gun inside the Rave Motion Pictures on Rivers Edge Drive, according to a news release. Police arrived quickly at the scene and arrested Lambert. No shots were fired, and no one was injured during the evacuation. Tony Peterson, who sat two seats away from the Lambert in the theater, said Lambert was behaving strangely before the lights went down. "Once the movie started, she stood up a couple of times and started to grab towards my fiancee, who was right beside me," Peterson said. "She started digging in my coat." Peterson said that when he and his fiancee moved to a new set of seats, Lambert began to harass other patrons. That was when she dropped her pistol. "Some guy turned his cell phone light on, saw what it was (and) snatched it up," Peterson said. "And then the commotion started." Lambert is a sergeant with the Cincinnati Police Department, Lt. Steve Saunders said. 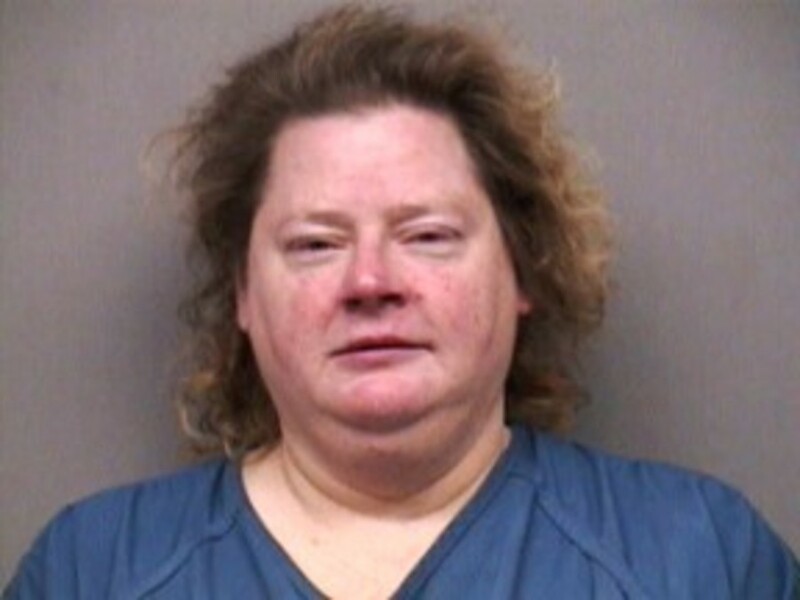 She was booked into the Clermont County Jail and is scheduled for a bond hearing at 10 a.m. Monday, according to online jail and court records.